Eek! My 1st time welcoming a large group, but l u c k i l y, everything went smoothly. Phew! 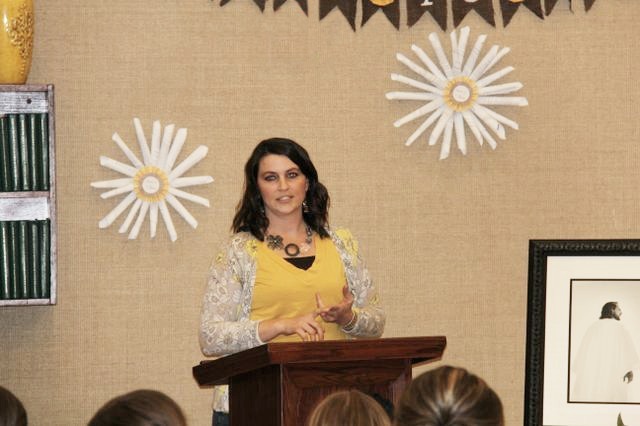 We also had a twist of sunflowers throughout the night since our YW President compared sunflowers to shining bright. She likened sunflowers’ habits of following the sun to the girls, they have that ability to always follow God and choose to shine. 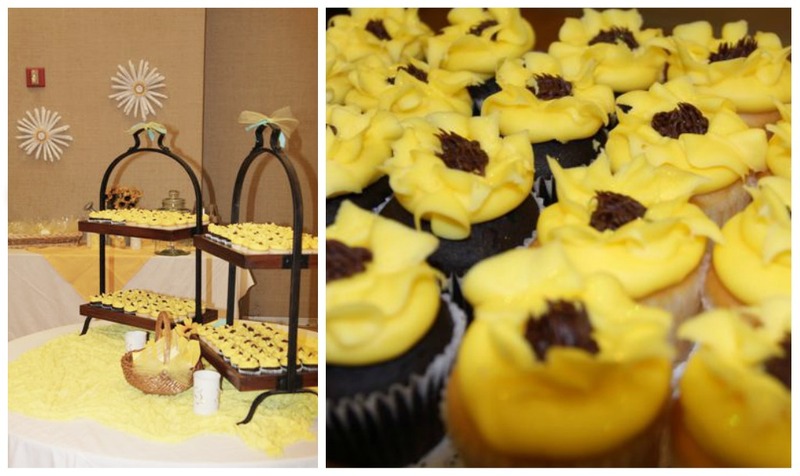 So these sunflower cupcakes from Sam’s Club were perfect, our president’s daughter glittered them as well…so cute. And what night would be complete without goodie bags to take home? Did you notice these book page wreaths poking out in the pictures? 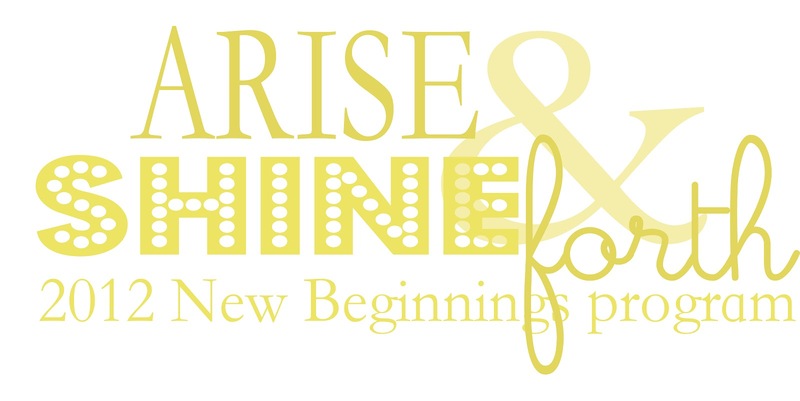 Check out what we did for Young Women in Excellence, Girls Camp and New Beginnings! 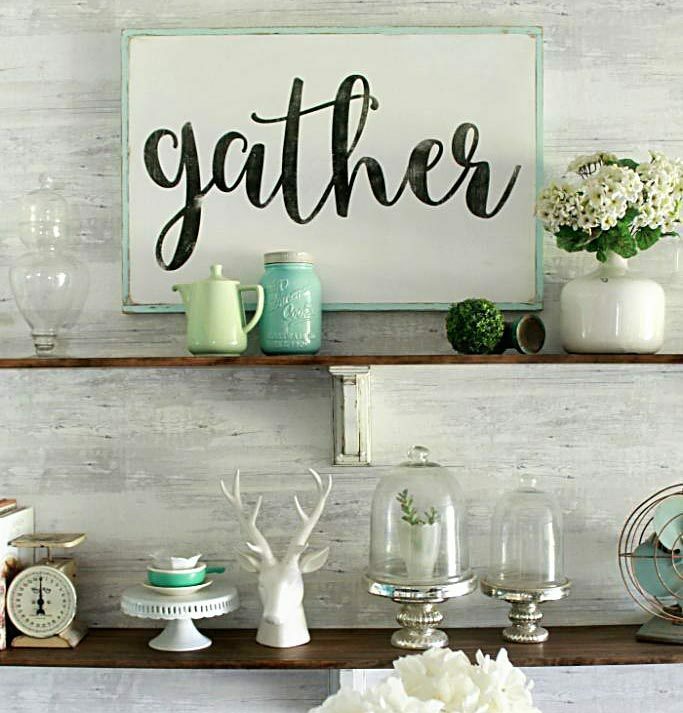 And check out our list of always growing YW, Girls Camp, Mormon and Handout ideas on Pinterest! YAY!!! I've been waiting for this! Thanks so much for all the great ideas! I'm sooo excited! So cute! I had to help my Step mom with her NB. I made sunshine cupcakes with lemon curd… yum! I can't wait to see the tutorial. Everything looks so beautiful. Well done! Sister Mullins it was AWESOME!!! 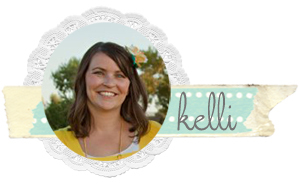 I love you and your twin and your kids and your blog!!!! Oooh those sunflower cupcakes look delish! I love my some thick frosting 😉 And everything looks so pretty put together! Oh yah and you know I pinned those cupcakes! Ha ha ha! Does anyone know the name of the picture and/or artist of the picture of Christ of the display table? Thanks! 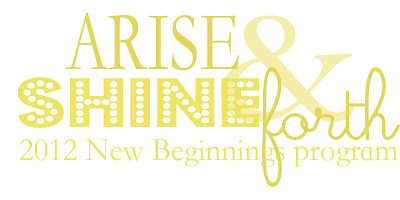 I would LOVE to know how you made your "Choose to Shine" banner! Is that brown felt or something else? It all looks amazing!